Tell them all about you. How do customers that visit your business take home what you represent? A tangible offering that can potentially persuade the buying process in your favor when they are ready to purchase. Print holds the power to do this and with creative input on design, these “basic” amenities can be useful tools for ROI. Marketing simplicity at it’s finest. While straightforward in theory, the potential to manipulate these little beauties is almost endless. Shape, size, color, substrate, sleeking, specialty inks, the list goes on and on. Normally, these cards are two-sided cover stock items with bullet-point messaging and design that goes with your industry. Easy to take from a rack and reference later, these cards are crucial in service industry settings. This card is two-sided with a scratch-off element added! Designing a rack card can go both ways in terms of creativity. On one hand, you want to get quick information across to the user but on the other, you want to stand out amongst the competition. 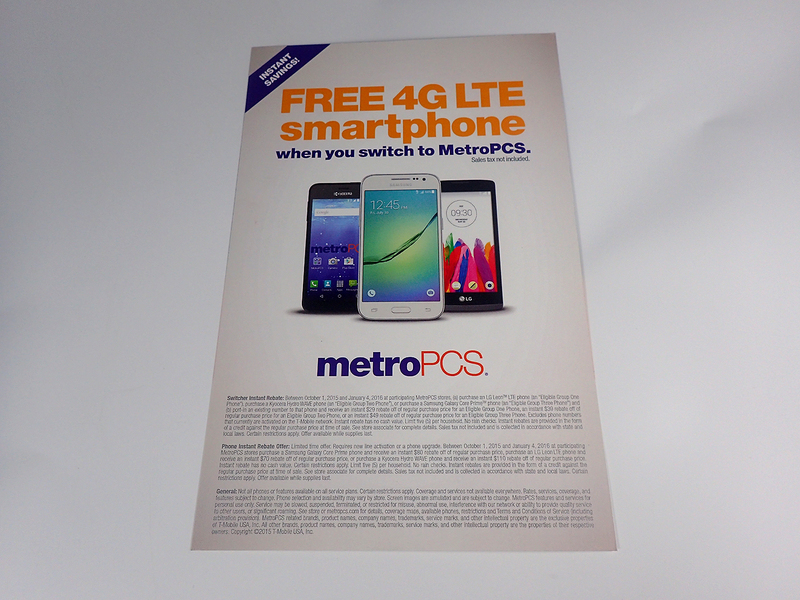 Similar to rack cards, flyers are usually a mass produced item that is very economical and is handed out to a wide audience. 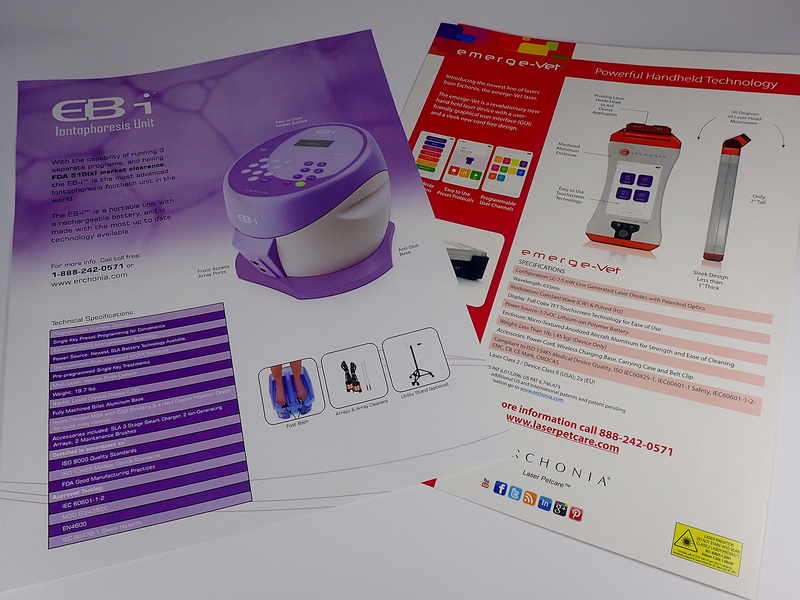 When working with flyers, the end goal is to get your information to everyone. These can be extremely effective marketing tools and beneficial for new business’ trying to create buzz at local events. Walking through crowds and handing these out or setting up a booth to have an easy place to access the flyer will enable most of the participants to accept some information about you. We have all seen the brochure. 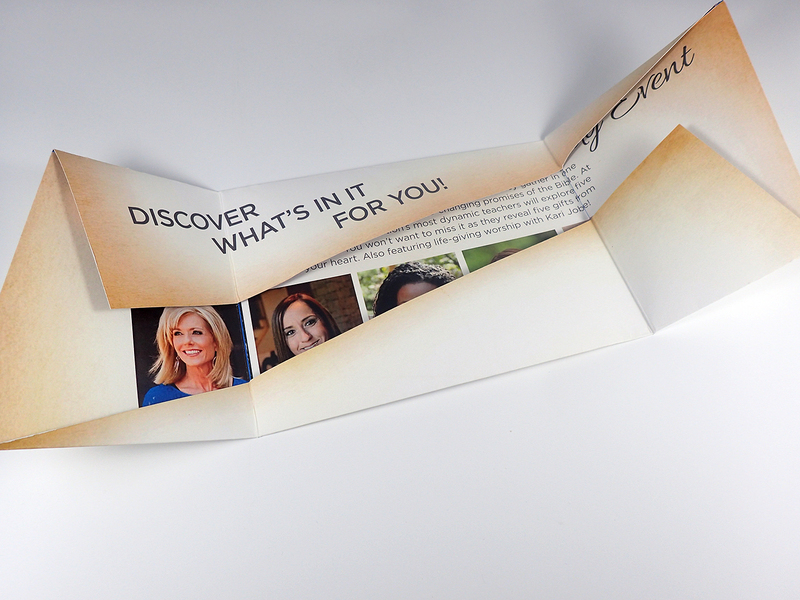 Usually in trifold form, brochures give you ample printing real estate to get your message out the door and in the hands of your customers. We are sure you have seen economical brochures, on similar paper you would print flyers on, but this marketing tool can be so much more. 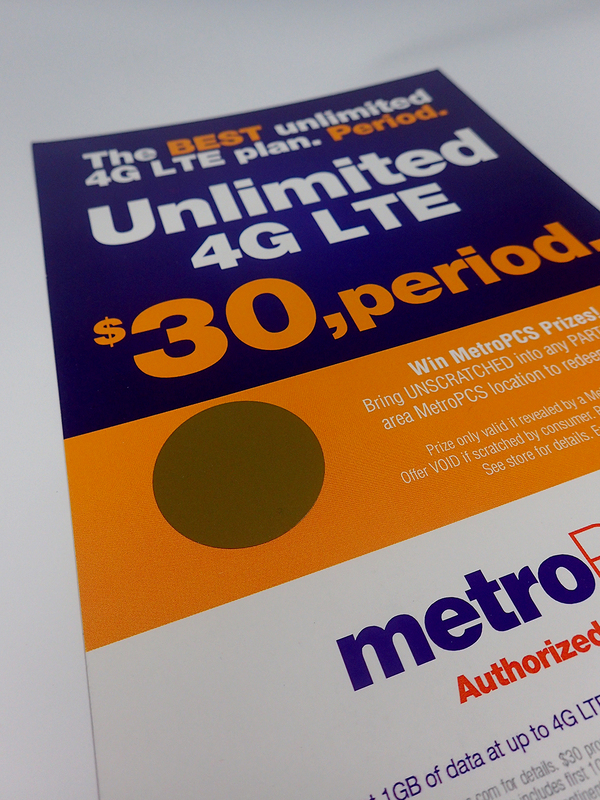 A brochure does give pertinent information to the consumer but it can also carry coupons, reminders, or sharing attributes such as a perforated referral card. This can be a money saver when you start designing print materials with dual purpose in mind from the beginning. 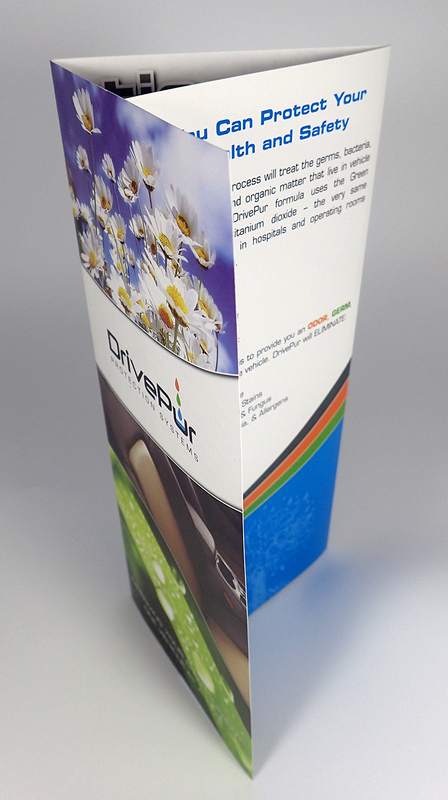 When designing a brochure, be open to various paper stocks and finishes. You are more likely to hang around the house of the consumer if the quality is of a higher caliber. You can also get creative with die-cutting, sleeking and folding of the piece. Remember, starting you design with the goal of making a single piece more versatile in the end will save you money on the bottom line. Ensuring your customers get all the information they can from you and your business is crucial. 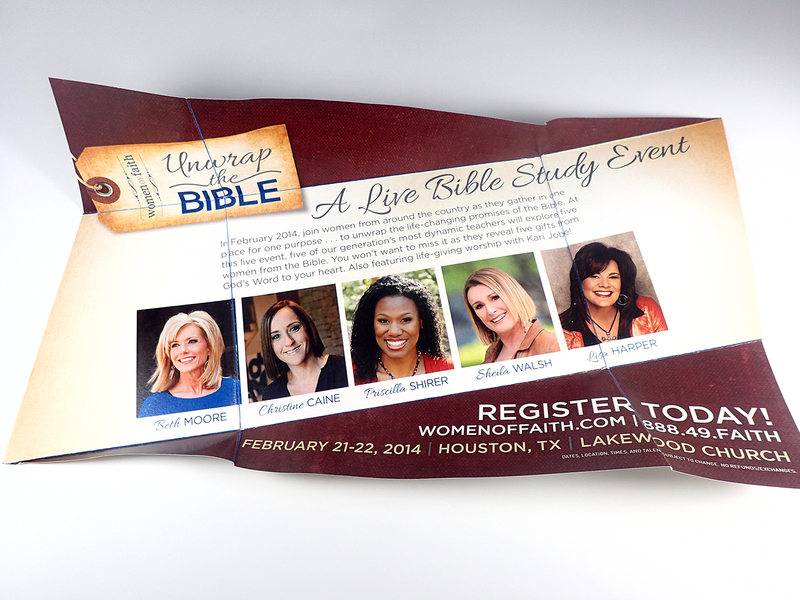 Put some effort into making your regularly ordered marketing materials stand out. Your business will thank you later. If you ever need help, just ask Voom!